Looking for a SEO Expert but don’t want the exorbitant charges & headaches of SEO companies? Talk to me! 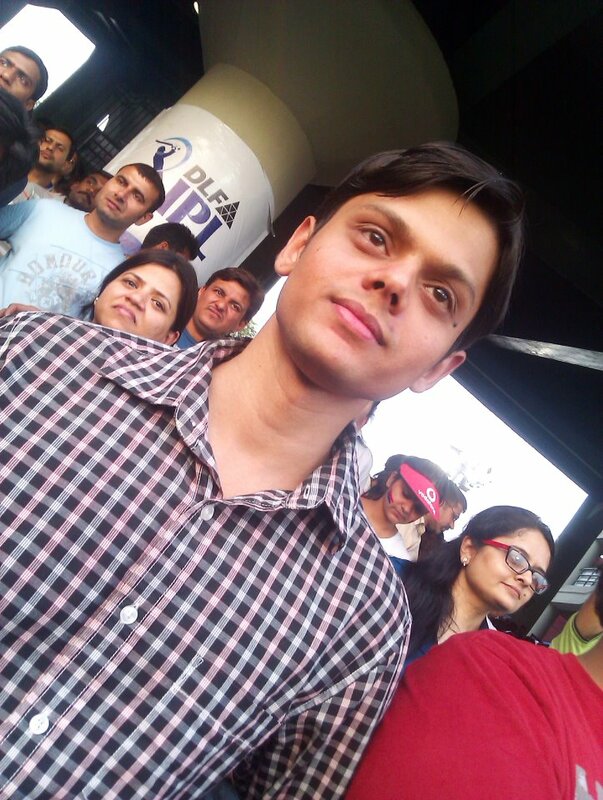 I’m Himanshu Swaraj, a self-taught search engine marketing expert based in New Delhi, India. This is plain and simple, just charge the overall amount of the project. Many people break it for various services like Keyword research, On-site analysis, Off-site activities etc.. Many SEO providers offer profit sharing based plans which include a relatively small down payment to start the project work and then a percentage of revenues from sales through the website. Same as above, but modified profit sharing typically like a percentage from Pay-Per-Action (PPA) or Pay-Per-Lead. (Just to limit the risk). Follow a standard SEO plan/package to to retain the client rankings. This is a very good model if you wish you retain client for a longer duration of time. This model is becoming more and more popular now-a-days. The idea is interesting, where you charge according to the position of a particular search results say page 3 then page 2 then #10, 9, 8 and so on. There can be some specific bonus for the TOP 3 rankings. You can charge according to the keyword competition and your hours spend to bring it in rankings. This is similar to performance based SEO; where you charge according to the traffic generating on the website. The only problem is that you cannot measure the quality of traffic accurately.